Tamarind Honey Black Pepper Face Scrub By Jaypore Review Reviewed by Nikki Mishra on October 31, 2017 . Tamarind Honey Black Pepper Face Scrub by Jaypore is enriched with tamarind, honey, vitamin C, black pepper, orange peel extracts, purified water, etc. 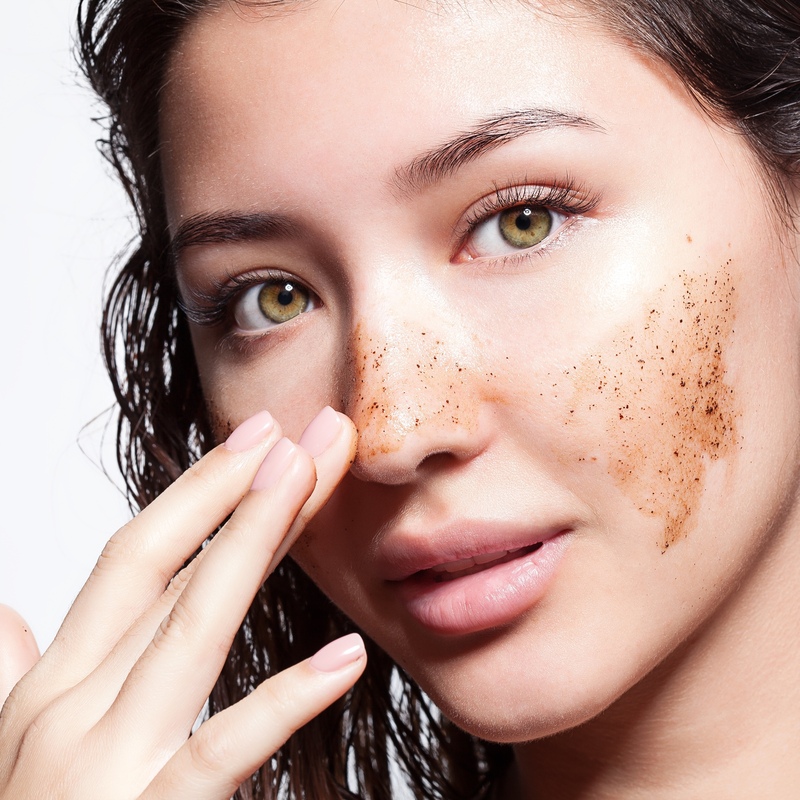 This unique product deeply cleanses your skin pores and brings natural shine. 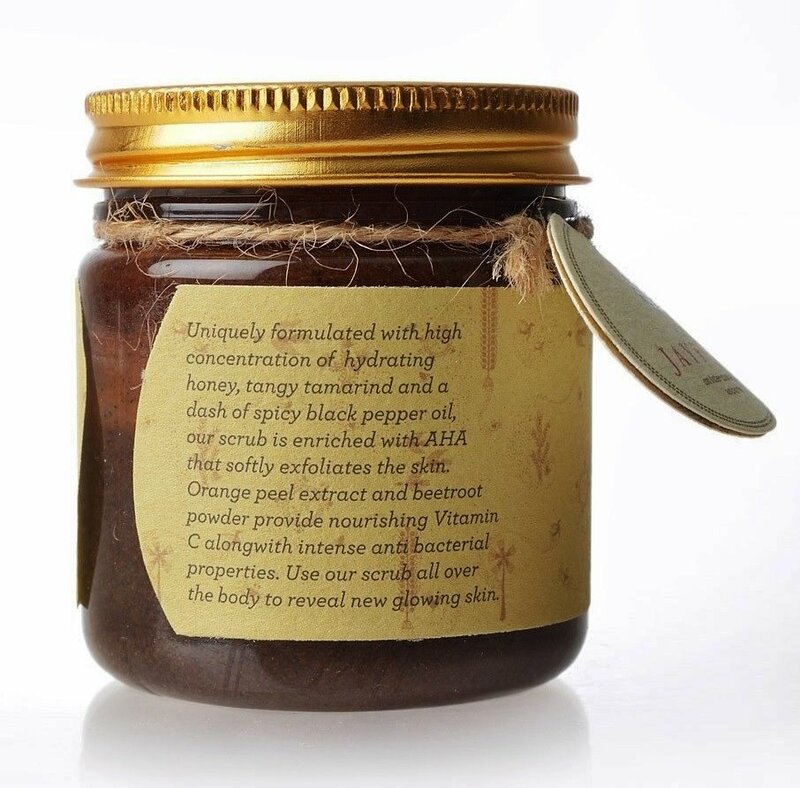 Today, I shall review Jaypore Tamarind Honey Black Pepper Face Scrub. I am always fussy with my face wash and face scrub products. Earlier, I have written a review on Jaypore face mask, which I had rated as 4-satr product. That was my first buy of any Jaypore product. After observing excellent results from my first product, I was planning for some other products from Jaypore. I eventually stumbled upon Tamarind Honey Black Pepper Face Scrub. The name of this face scrub is interesting. I have never heard of such things. Hence, I was pretty sure that this product is going to be unique. Presence of tamarind removes clogged makeup, pollutants, etc. Ingredients: Honey, tamarind paste, black pepper, vitamin C, etc. Recommended for: High presence of honey and tamarind suits dry skin very nicely. This product is thus good for dry or normal skin people. You can still try this product if you have oily skin, as the manufacturer recommends this for all skin types. This face scrubber is simple to use. Before applying it, rinse your face well with water. Massage your face nicely and uniformly with the scrubber. Keep the scrubber to rest on your skin for 3-5 minutes, and then gently wash it off with water. There is nothing new in packaging, as all skincare Jaypore products come in a signature packing style. The product is packaged in a tiny jar, with an aluminum lid. Packaging is tasteful and interesting. I have been using this product for 1 month, and I have noticed a lot of things about the product. It comes with a tangy tamarind smell, which brings water in mouth… mmmm! The scrubbing paste is dark brown in color – just like tamarind pulp. Using once in a week or more frequently is highly recommended for this product. Initially, I was using it once in a week. Later I started using it twice and thrice in a week. To be honest, it cleans the pores of skin well, as I not experiencing tiny pimples, after I started applying it. It removes blackheads, but not efficiently. You may have to try some other blackhead removal cream additionally. Dark circles under eyes also get healed by this scrubber. Shall I Buy It Again? Well, I’m not sure, as I like to experiment with new products more often. 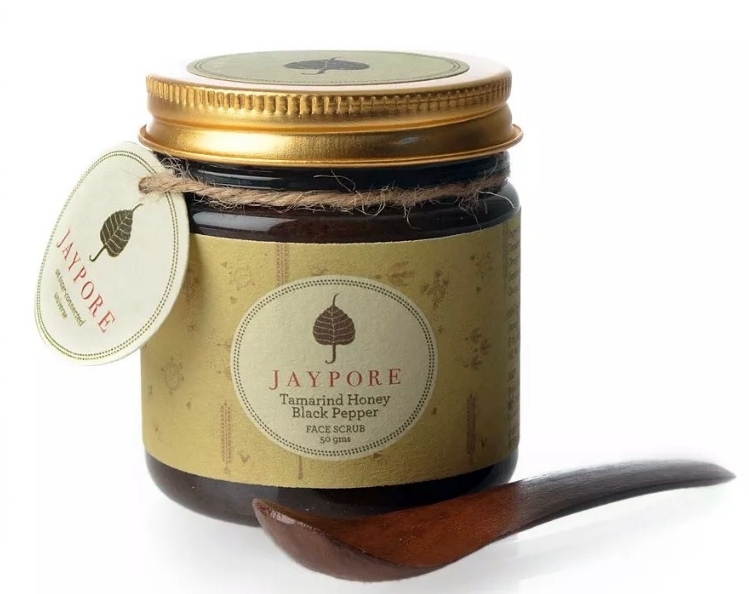 My verdict is that Tamarind Honey Black Pepper Face Scrub by Jaypore is a good product, and thus I would recommend it to everyone, especially for those who have dry skin.